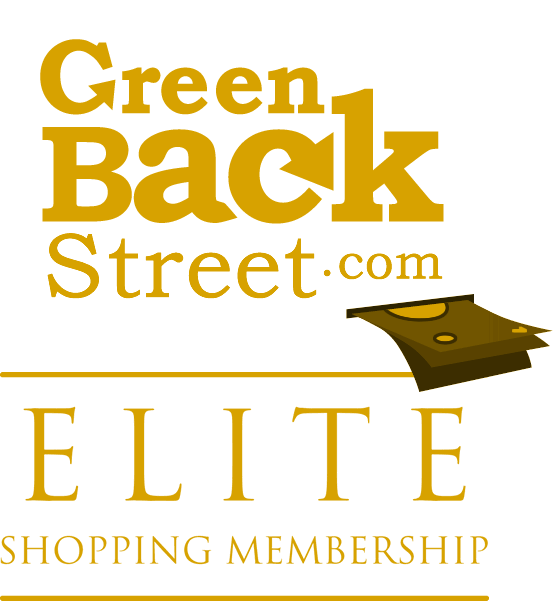 Shop Dia & Company through GreenBackStreet to get a cash back rebate. Dia & Company is the premier plus size clothing and personal styling service for women. Try on clothes at home, keep what you like, return the rest to us! 2.7% Cash Back: Return customer has kept items from their subscription box. Or Customer Checks out with a gift card. 8.1% Cash Back: New customer has kept items from their subscription box. Dia & Company has not yet been reviewed.